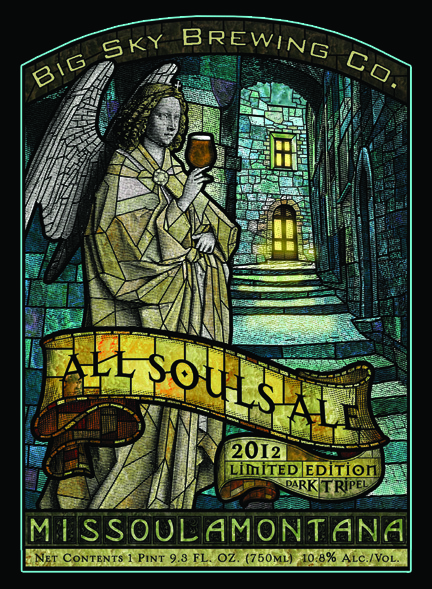 On Thursday March 29, 2012 Big Sky Brewing will release the first bottles of the 2012 All Souls Ale, a dark Tripel brewed as a fundraiser for Imagine Missoula. 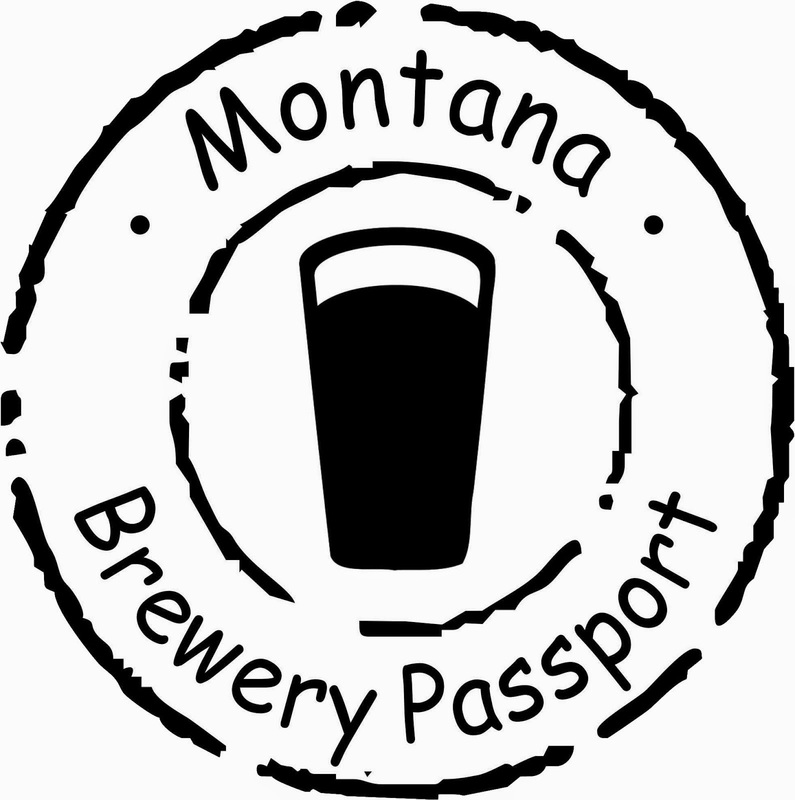 The release party will take place at the Big Sky Brewing Taproom in Missoula from 6:00 - 9:00 p.m. If you plan on attending the event, please RSVP to Christian Cryder (christian.cryder@gmail.com), as they will need to plan for food. 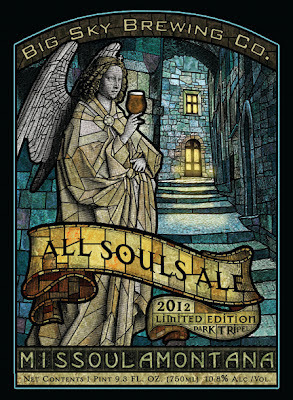 While the release party is free to attend, bottles of All Souls Ale (750 ml.) 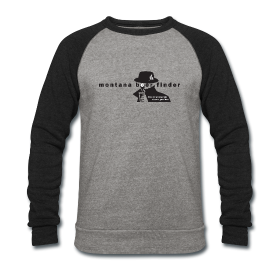 can be purchased for $14 each. 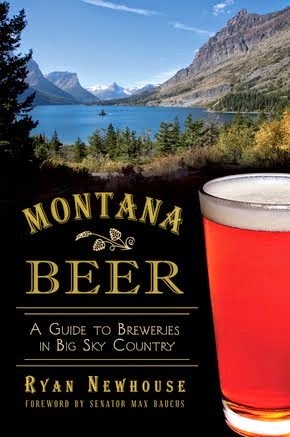 This is one of the most limited bottle offerings Big Sky Brewing produces, with only 100 cases available. a daring Dark Tripel that marries Belgian yeast with bold American hops to create a truly stunning Easter Ale, loaded with hints of citrus fruit. 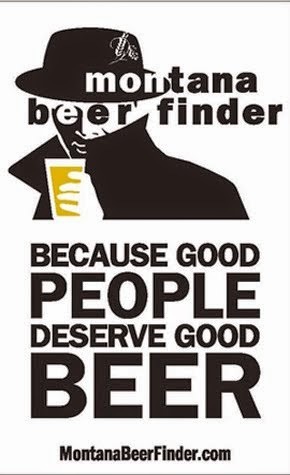 It's a 10.8% wonder will amaze you! Thank you for the post Ryan! I'm looking forward to it! Thanks Erin! I may have missed you yesterday, but it was a grand time. And the All Souls Ale was super tasty!